Eating Adventures’ guide William is a pharmacist of Chinese medicine and really knows his stuff. There are many things you might do in Hong Kong but the most important and the most essential is to eat. Hong Kong is the dim sum capital of the world and if you leave without trying it in one of the dim sum speciality restaurants, then you have missed the essence of the place. 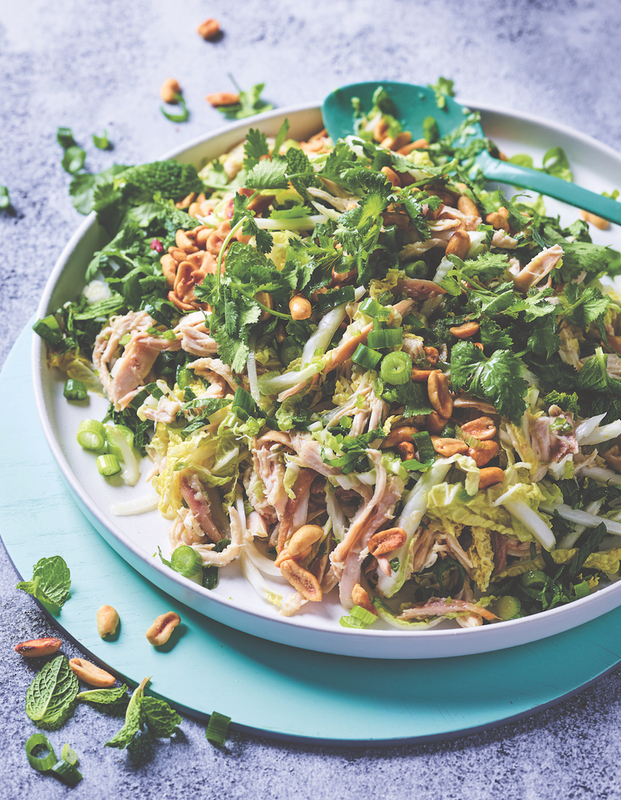 Beyond these standard Cantonese favourites, there’s an extraordinary variety of food. 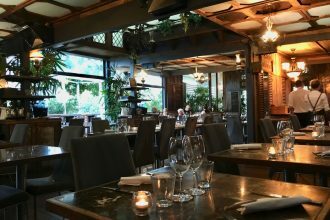 The hard part is knowing exactly where to go to savour the best and the most popular dishes in authentic settings. 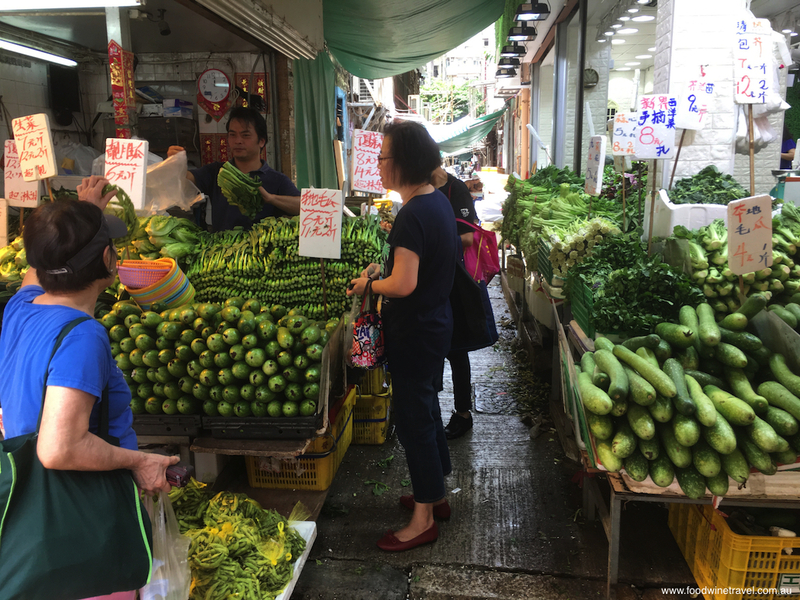 The market in Mong Kok has so much beautiful produce it’s hard to know where to start. Wherever I go throughout the world I think the best understanding of history, culture and cuisine can be gained from a local walking tour. On most walking tours the guides are locals with knowledge, enthusiasm and passion. 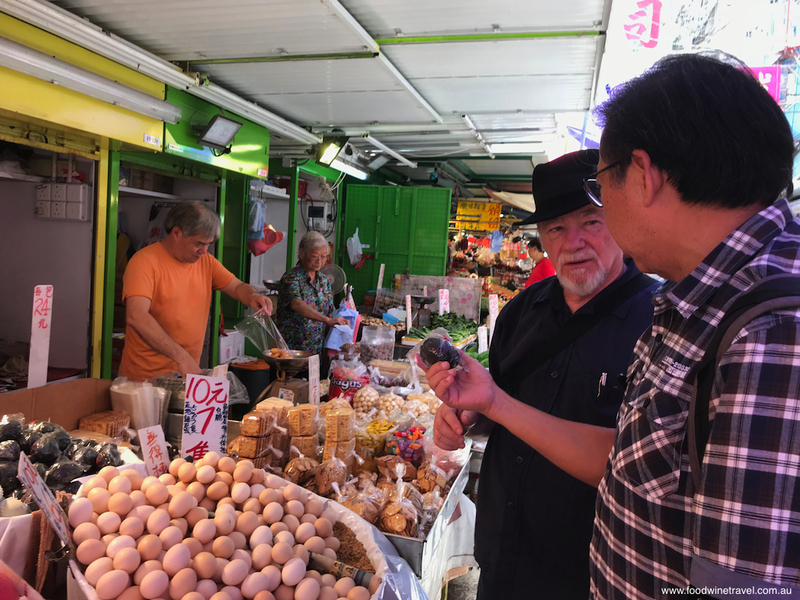 This was certainly the case with William who conducted our Eating Adventures’ tour of some of the most iconic and unique eating spots in the Mong Kok area of Hong Kong. William informed us that “there are many good places but we’re only doing the best ones”. William enjoys showing us the hidden gems. 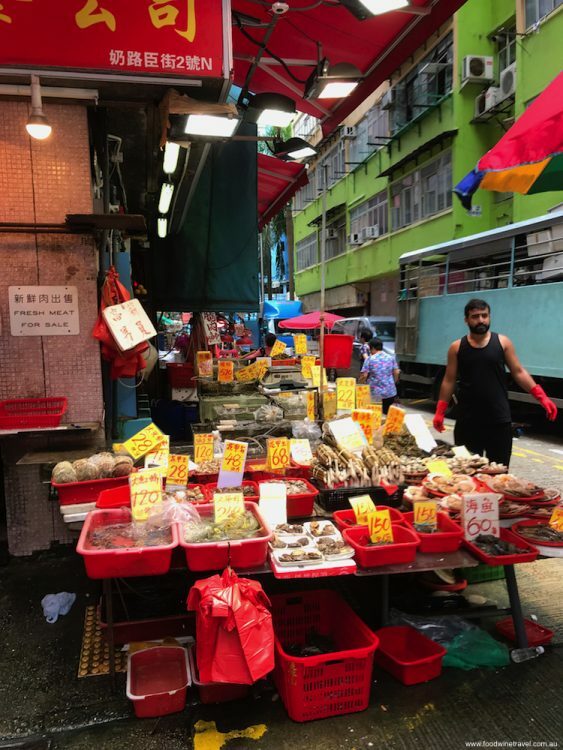 It’s an easy walk because the whole area around the Nelson Street wet market in Mong Kok is relatively flat, being mostly reclaimed land (a hundred years ago, it was the seaside). From our meeting place at the MKT station it was only a few minutes to our first culinary experience at a restaurant specialising in roast goose, which William tells us is one of the city’s signature dishes. 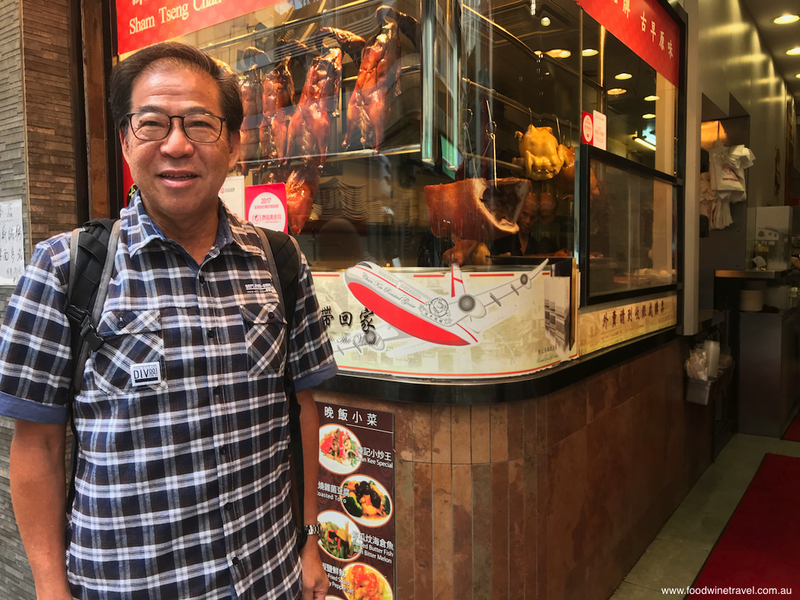 The third-generation family-owned restaurant has been running since 1947 and now has a number of locations in Hong Kong. 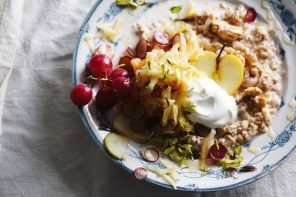 The perfectly roasted goose was served on a bed of long-grain rice with a plum sour sauce, a traditional accompaniment made from plums, sugar, chilli and vinegar. 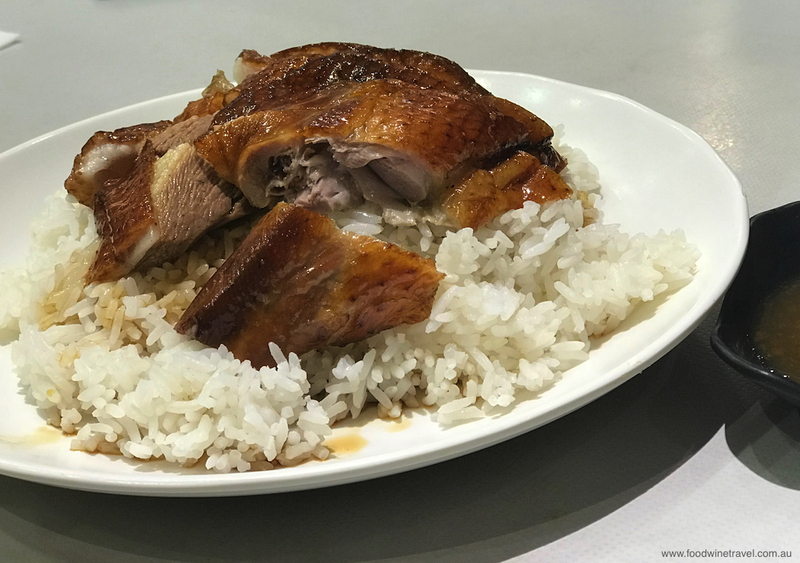 Roast goose: one of Hong Kong’s signature dishes. 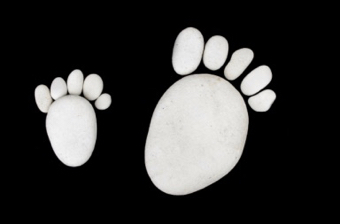 “Use your hands and put the bones on the table. It doesn’t matter; it’s a really local restaurant,” William says. The roast goose is tender, juicy and flavoursome. Just outside of the city, this special species of goose is raised free range until about 20 kilograms which ensures the best meat to fat ratio. The roasting and preparation using honey and spices takes about 6 hours and William informs us that the legs are the best and in fact the left leg of the goose is the better of the two. This seems to be something that Hong Kong people just simply know. The restaurant is also famous for its pork belly and duck, but goose is the most popular. The wet market has been operating for more than a century. 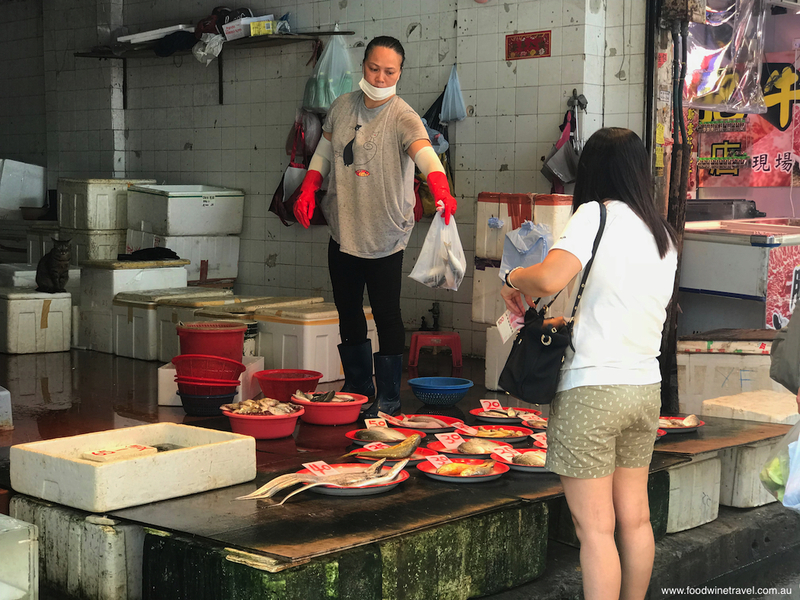 A short walk takes us into the wet market, operating for over 100 years and a daily source of food for many Hong Kong residents. Here we are engulfed in the sights and sounds of a colourful and bustling array of stalls and shops selling fruit, vegetables, meat, fish and all kinds of fascinating delights. 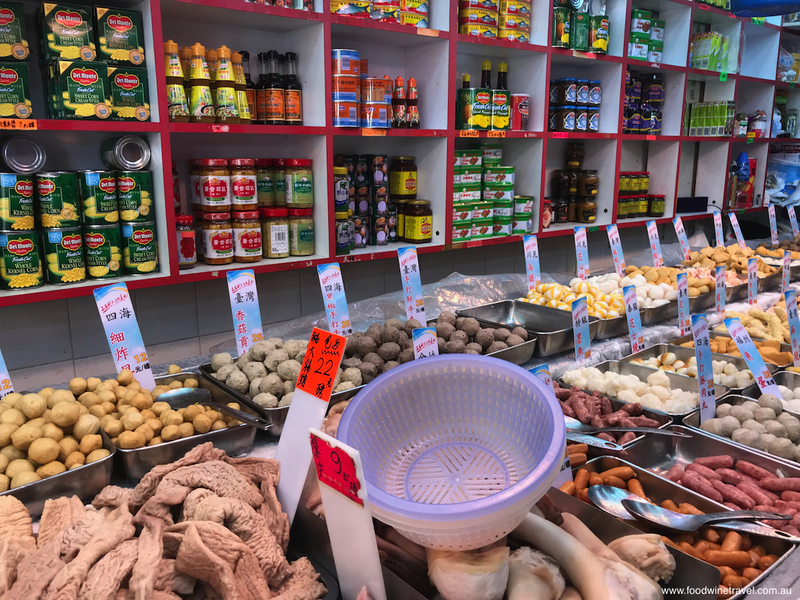 There are grocery shops and cafés preparing everything from tofu to snake soup. William, as it turns out, is a pharmacist of Chinese medicine who really enjoys food and likes to cook. “For us, food and medicine are the same,” he says. I had already decided that I really liked William. The tofu shop is another stalwart. 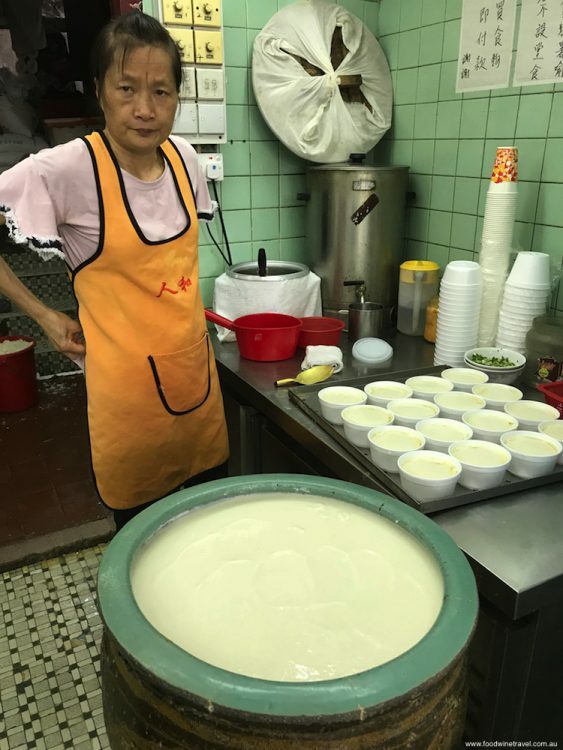 The tofu shop’s bean curd pudding with palm sugar. As I was madly noting these gems of information, I realised my diet would never be the same again. Egg tarts from a popular cake shop. 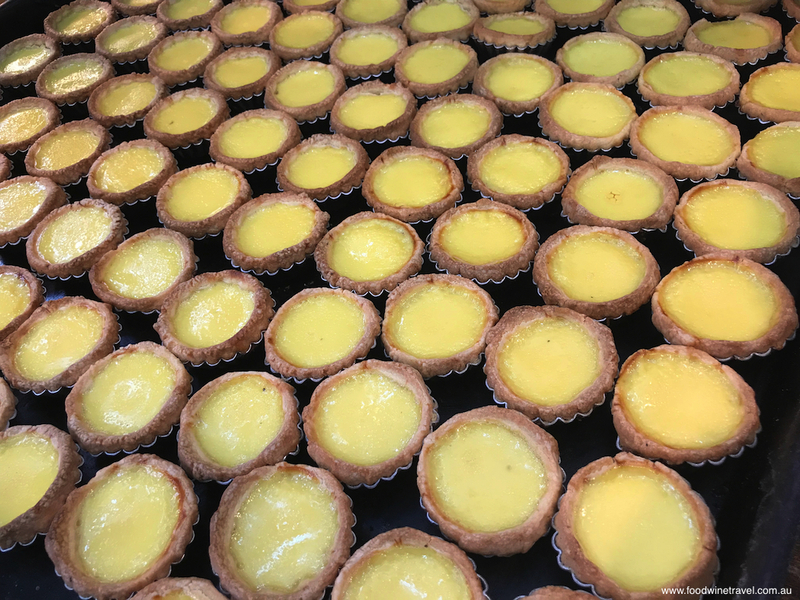 We stop at a century-old cake shop to sample a red bean pastry and an egg tart. William tells us that “every morning there is a long queue of schoolboys here”. 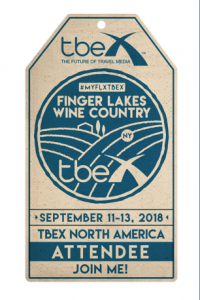 My first bite tells me why the place is so popular. Our next stop, another popular place with the kids, is a shop that has been making tofu for over 100 years, starting every night at midnight. According to William, the kids come here after school to eat tofu and wait for their mothers. We tried the bean curd pudding with palm sugar and I gained a new appreciation of tofu flavour and versatility. Those kids really do know what’s good for them! An amazing variety of seafood for sale. We are on our way to sample some classic Hong Kong dim sum and when William starts explaining that “dim sum” is actually a generic term for small bite-size snacks, a woman passing by drops into the conversation to tell us “it’s delicious”. Anything involving food immediately attracts the attention of Hong Kong people. But before dim sum, what could be better than a bowl of snake soup? 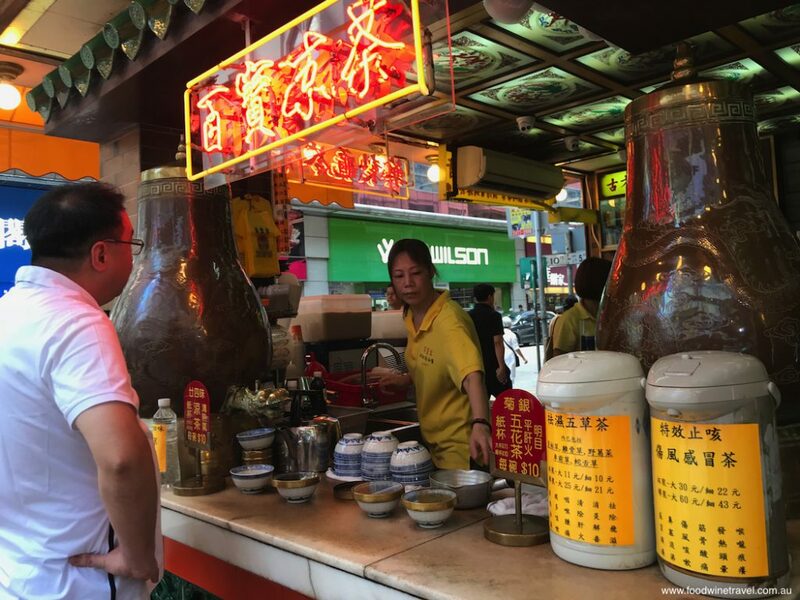 Once upon a time there were hundreds of snake soup restaurants in Hong Kong but now there are probably less than 20. Unless you are a local, this place is not easy to find. Tucking into a surprisingly tasty bowl of snake soup. 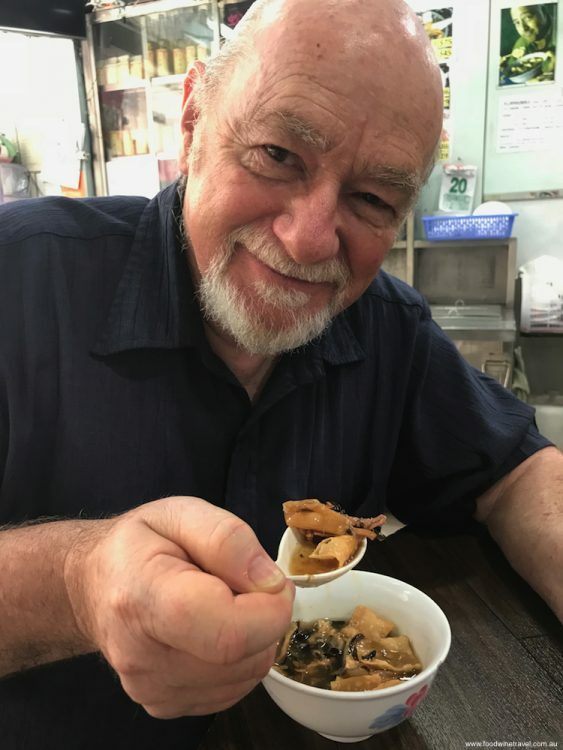 There are a number of different types of snake soup and initially I was dubious, but after trying the water snake soup which also includes pork and chicken and is topped with dried crackling made from flour, I am now a fan. The flavour was enhanced by the addition of dried lemongrass, made even more delicious by the aroma coming from the lemongrass that the owner was chopping up while we ate. William informs us that “snake is usually good for the winter season”. 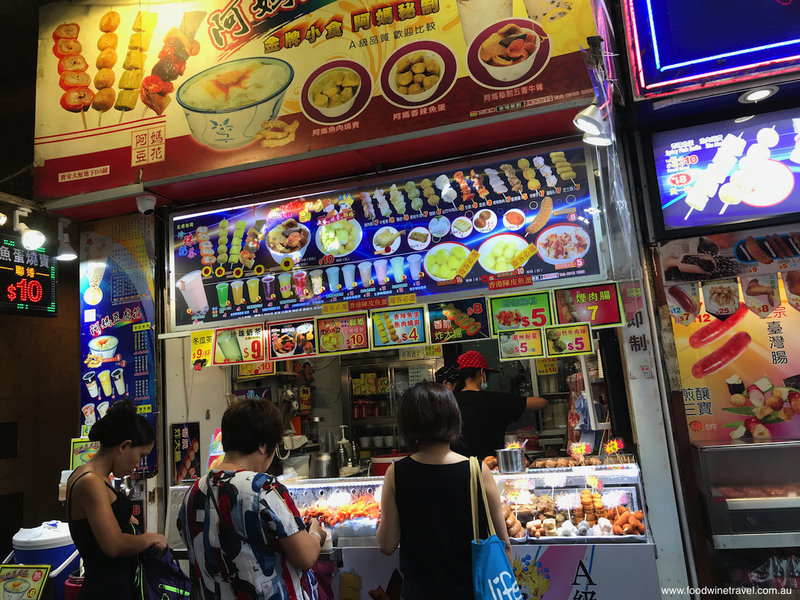 There’s an overwhelming choice of street food in Mong Kok. When we reach DimDimSum we find a narrow little restaurant where people sit at small, very close tables. 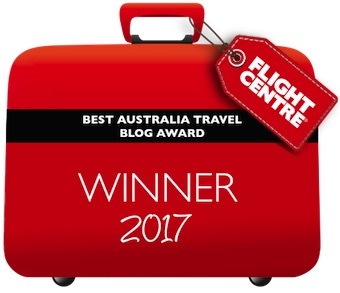 This place, as well as their four other locations in Hong Kong is extremely popular and has a growing clientele of tourists looking to sample the best of the city’s dim sum. What makes it so delicious is the special sauces that they make. William describes DimDimSum as a modern tea house which is prepared to be innovative with some creative ideas. It’s impossible to try everything at once but we give it our best shot with the crispy rice paper rolls with prawn, chilli stuffed with freshwater fish, eggplant stuffed with cuttlefish, and shrimp dumplings with vinegar and teriyaki sauce. Making wontons – so delicious! 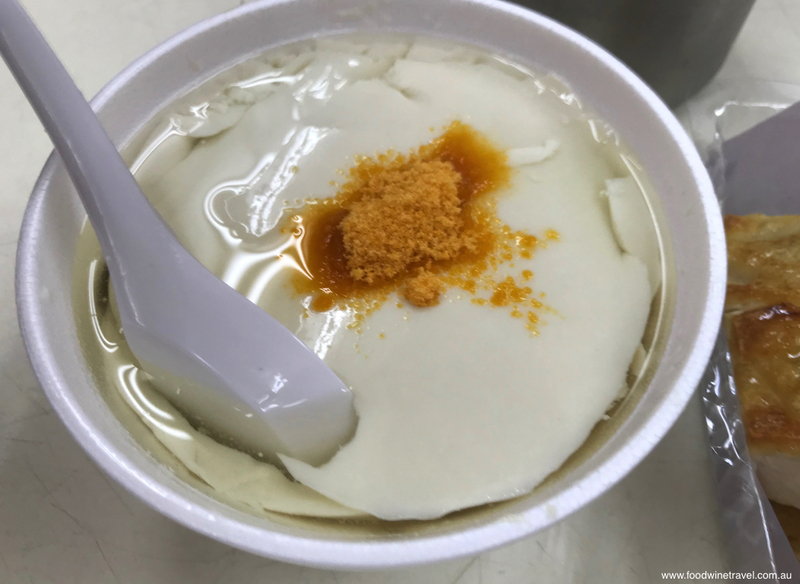 The Mong Kok district even boasts a Michelin award winning bakery where you can try “cow’s ear” biscuit, so named because it resembles a cow’s ear. Their coconut tarts are pretty good as well. Nearby is a shop selling turtles, although not all are for consumption. They range in price from $HK5000 to $HK60,000 for the special rare ones. Among other interesting items on sale is the expensive turtle jelly, which was also on offer in the tea house that we visit next. We are offered cups of sour plum tea, the only type of tea they sell. Contrary to its name, this tea is rather sweet. William says it is ideal to finish up on as it will “clean things up” ready for dinner later in the day. Traditional tea shop selling sour plum tea. At this point I can’t even imagine dinner. I’ve never eaten so much on a food walking tour and William was offering even more treats. 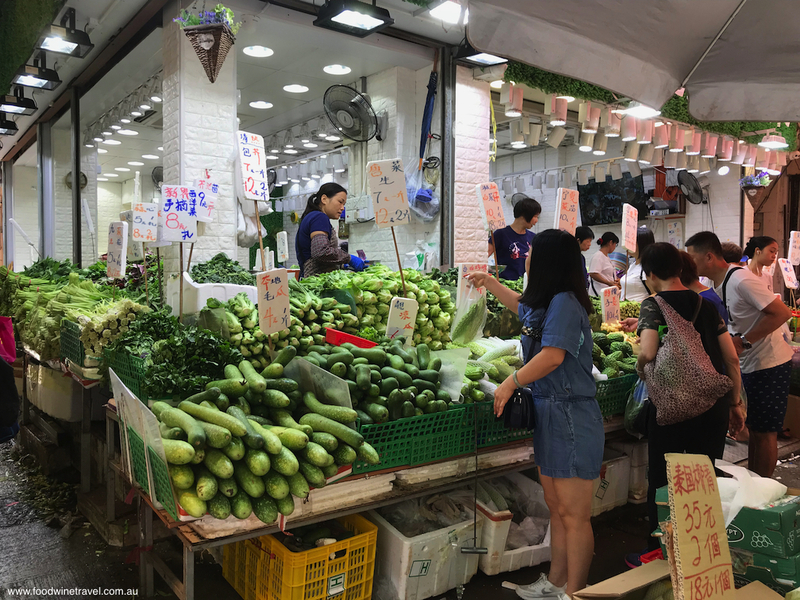 Apart from being tempted by all that food, what we got on this tour was a good appreciation of local culture and the experience of a market that is exploding with colour and life. This is Hong Kong at its best. 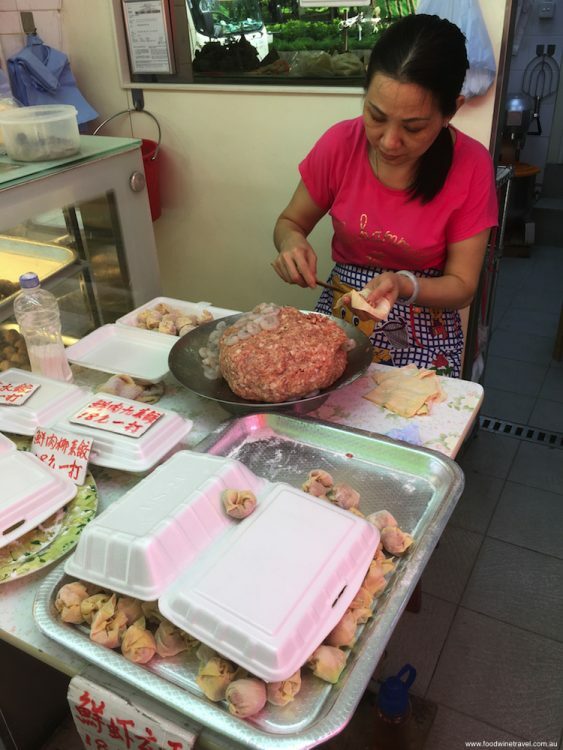 More information about this Hong Kong Food Tour. Just as well that you were walking with all that food!